A couple of stories down, I wrote about a court case in Maine’s York County from the 1700s, a story that came to me courtesy of the Maine State Archives. This story also came from the Archives,and also happened in York County in the mid-1700s. Yes, people were arguing over petty BS 300 years ago, just as they do now. 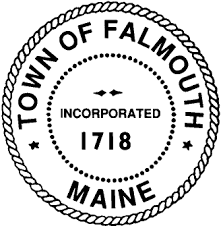 AUGUSTA, Maine (UPI) – The church in what is now Falmouth was only 13 years old, but it was already overcrowded with local worshippers on Sunday mornings, and the church elders realized that something had to be done. Although it was more than 20 years before the start of the American Revolution, the church leaders dealt with the overcrowding in the same way that a modern church might be expected to handle a similar problem; they formed a committee to study the overcrowding, and to recommend solutions. The committee looked over the building, and talked to people in the community who wanted to join the church, which then was known simply as a “meeting house for public worship.” The members decided to recommend that an addition be built, and that 28 new pews be added for additional parishioners. That seemingly simple decision threw the congregation into a bitter dispute that was not settled by the early courts of York County until more than seven years later. The records of that case, heard more than 200 years ago in York County’s Inferior Court of Common Pleas, were uncovered recently by researchers at the Maine State Archives, who have been sifting through ancient records from York County’s courts. The records indicate that the people who built the public meeting house in 1740 were given the right to build their own pews, and to have them permanently placed inside the building. One of the builders had been Jeremiah Riggs. And for more than 15 years, Jeremiah and his family had spent part of each Sunday in the six-foot pew that he had built and placed inside the meeting house. Joseph Cox sat up front, and Joshua Freeman and his family sat behind. The Meeting House Committee decided the new parishioners would build an addition to the building and, like the original, would be allowed to build their own pews. The original pews would be moved to the new section of the meeting house, and the new pews would be placed where the old pews had once stood. The original members would sit in their pews in the new location, the committee members decided. If they didn’t like the new spot, the members would have the option of taking over the new pew in the old location. No one seemed to mind that plan. No one, that is, except Jeremiah Riggs. The new addition was completed in 1759, and the pews were set up in their new locations. But Riggs didn’t like his new spot. It was cold and drafty, he complained. 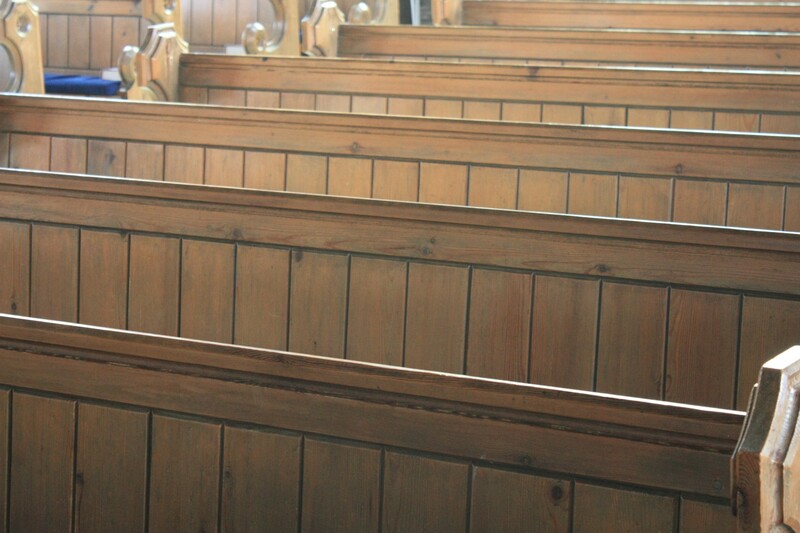 But he also didn’t want to give up the old pew, which he had built with his own hands years earlier. He complained and argued, but the church leaders stuck to their decision. When words did not work, Riggs broke into the meeting house when no one was around one November day, perhaps to try to forcibly move the new pew from his pew’s former location. He was found in the meeting house, however, and the congregation brought trespassing charges against him.